I was at the check out at Whole Foods last night unpacking the cart. I could feel eyes on me from all sides. Most notably from the new mom ahead of me in the line. She was peeking over the downy head of her little one, nestled in his carrier. She wore the look of terror when and quickly moved her had to the top of her son’s head. I was unpacking piles of Lice Off. Oh yes! This is the equivalent of the Mom Walk of Shame. Poor #1. She started skating lessons through school, which she loves. We sent her in with a bike helmet to wear on the ice but unbeknownst to us – this was not okay and they made her wear one of the arena issued hockey helmets which was clearly home to some… critters. We have dodged the lice bullet a bunch of times. Any time we received the notice home that lice was in the classroom we mobilized the troops into a diligent routine of hair combing, spraying, braiding and googling for anything new that might repel the little buggers. But not this time, no – we were completely caught off guard. So when we discovered poor Shorty itching away and the little stowaways that had set up camp in her long locks, we packed off to Whole Foods to buy as many remedies as we could get our hands on. We’ll file this under the “Never A Dull Moment” of parenting. We discovered Shorty’s infestation at 7pm on Sunday night. I was just home from a 10 day trip overseas and was crazy jet-lagged. J and I moved into hyperdrive – changing sheets, bagging stuffed toys, running pillows through the dryer, combing everyone to see who else might be subjected to this brand of horror. Fun times. By 10:30pm, we fell into bed scratching psychosomatically. The good news is that so far (touch wood), poor #1 is the only victim of the dreaded louse! Back to the Walk of Shame. I remember being that Mom, watching another Mom unloading the goods. Judging, worrying that I (or worse my kids) would be infested simply by proximity. Now, I know better and will be sure to share some sympathy for my harried counterpart who is heading into the trenches of lice eradication. Be vigilant my friends, because you too can fall prey to these tiny vermin! 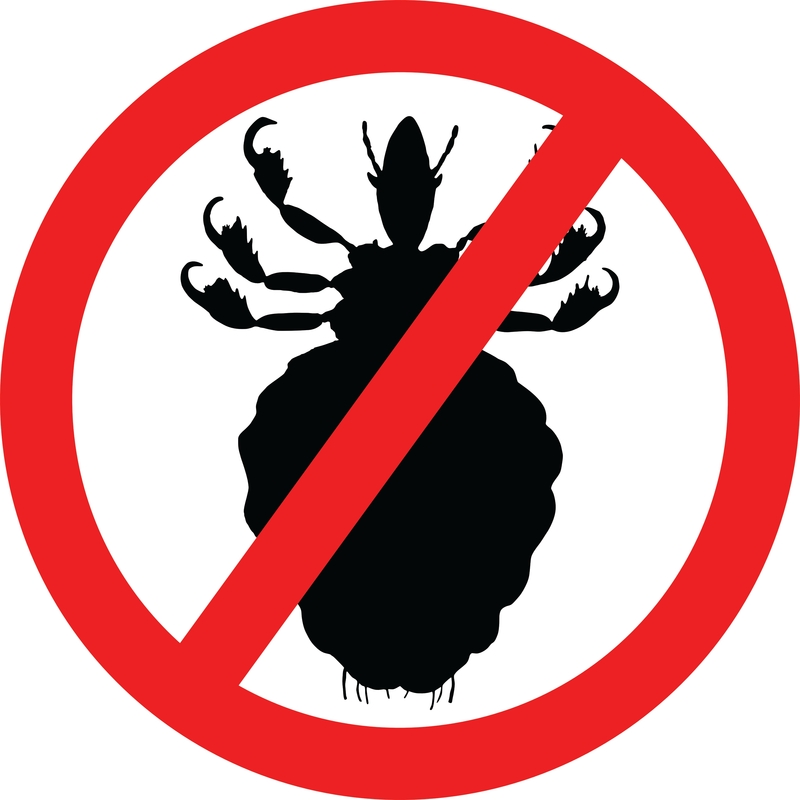 For more information about Head Lice Treatment and Prevention visit Health Link BC.